By upgrading the hosting plan you will get more RAM or physical memory of the server where your website is located and thus your website can handle more traffics or visitors. After reaching to a certain amount of traffic every day you should take this step, otherwise your site can be offline suddenly or several time. Using a caching plugin like W3 Total cache, WP Super Cache etc are available to save and minify some of your website content and thus your website can load with a faster speed. You can migrate your website to another hosting provider which can easily handle the high traffic and the hosting should obviously etter in quality than your old hosting. 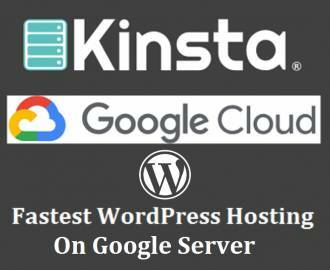 You can migrate your website to Flywheel, WP Engine or Kinsta managed WordPress hosting. 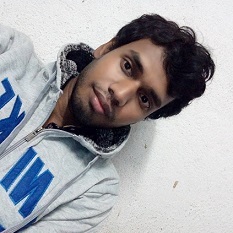 Managed WordPress hosting are capable to take more load and traffic. So you can migrate your website to a managed WordPress hosting provider like Flywheel, WP Engine, Cloudways etc. Always avoid using unnecessary plugins to reduce the load on server. Only use those plugins you need and always try to decrease the number of plugins that you use on your WordPress site. Using a lots of plugins will make your site slow and sometimes your site will not open if got more traffic. 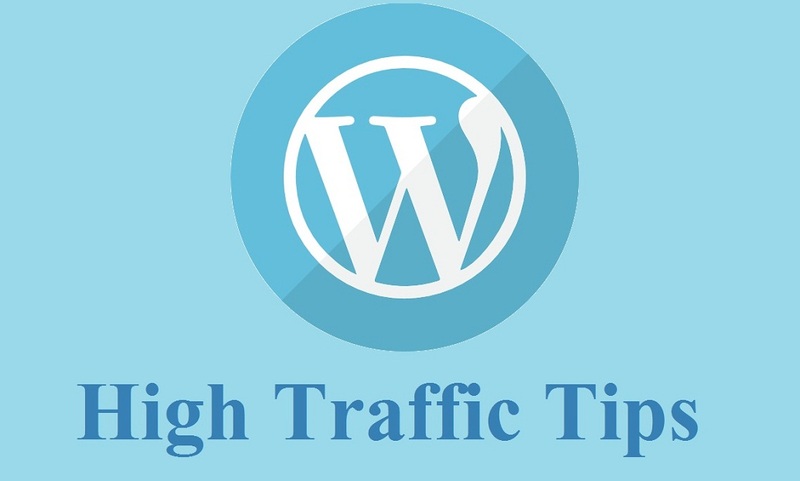 These are the major tips for making your WordPress site high traffic enable. Never let your site goes down for high traffic. Take these necessary steps before your site goes down. Where To Transfer WordPress Blog After Get High Traffic?